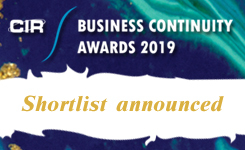 Now in their 21st successful year, the CIR Business Continuity Awards recognise those business continuity, security, resilience and risk professionals whose innovative strategies and industry savvy make them stand out above the rest. 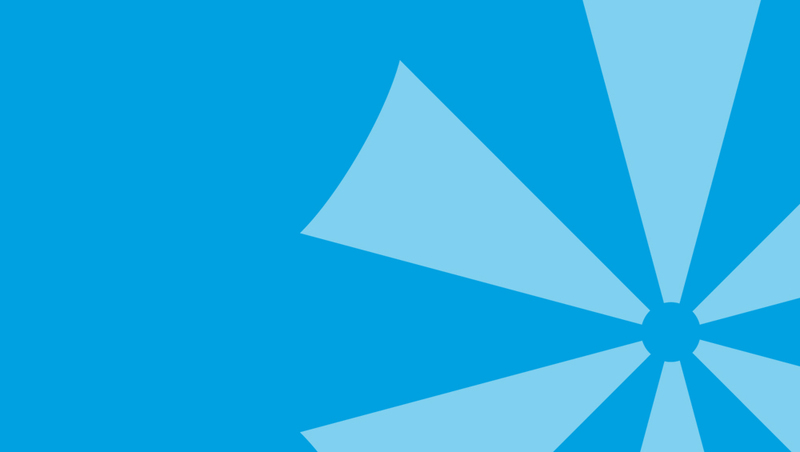 Judged by an independent panel of experts for exception performance, the awards provide an opportunity for organisations and individuals to showcase their best products, projects and people. The winners will be announced at the CIR Business Continuity Awards gala dinner on 6 June at the London Marriott Hotel Grosvenor Square.